DO IT ALL FROM THE BOOTH! Photo booths are a fun edition to any event so having the ability to upload your photo strip to social media or text or email it to yourself makes the photo booth even that much more fun. 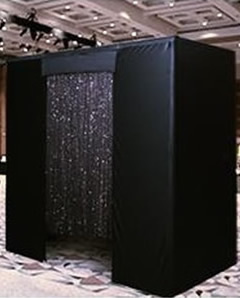 For NO EXTRA CHARGE (on top of your booth rental rate) you can have a social media photo booth at your next event (strong internet connection required). 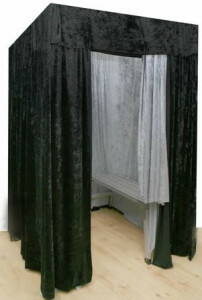 Contact us today to book your social booth!